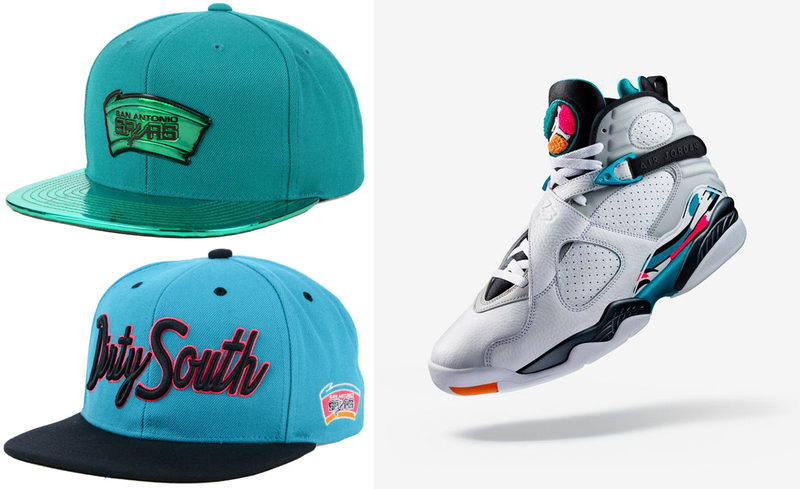 Top off the Air Jordan 8 “South Beach” sneakers in retro style with these Mitchell & Ness San Antonio Spurs Snapback Caps to match the kicks. 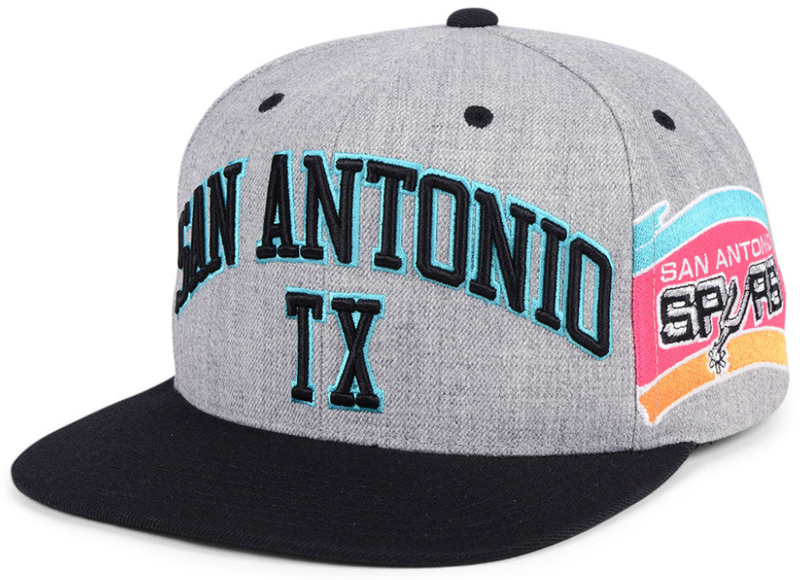 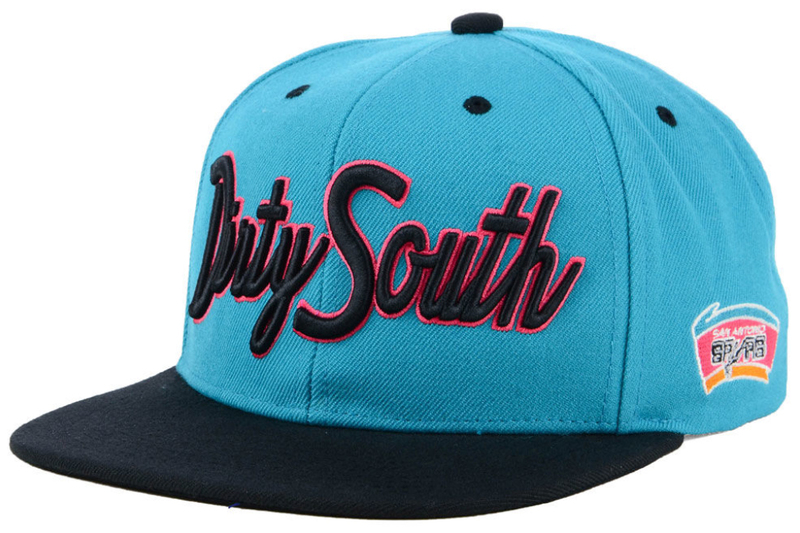 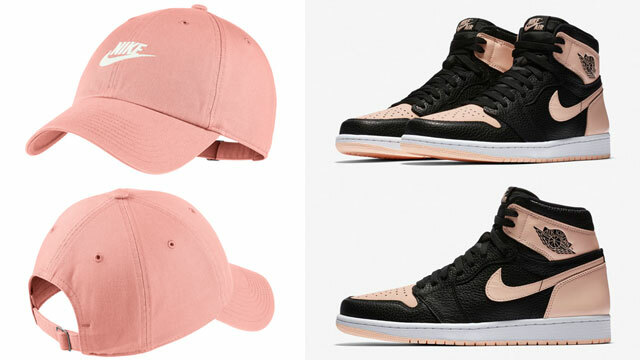 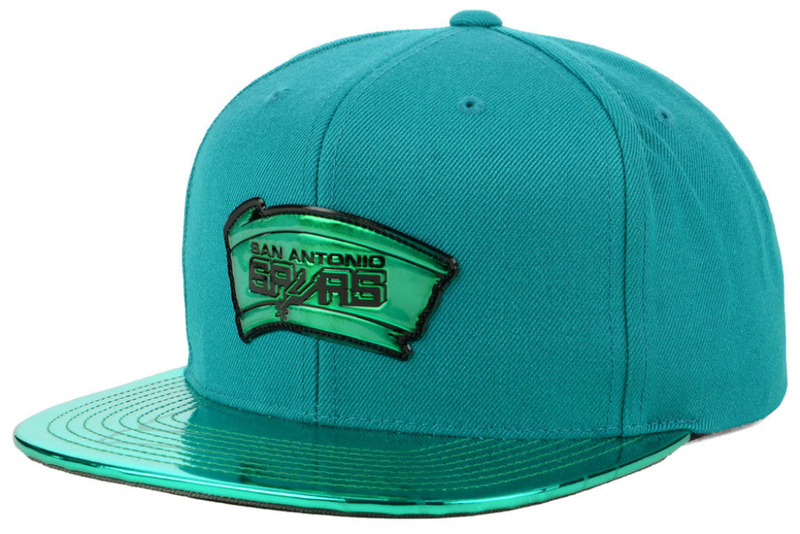 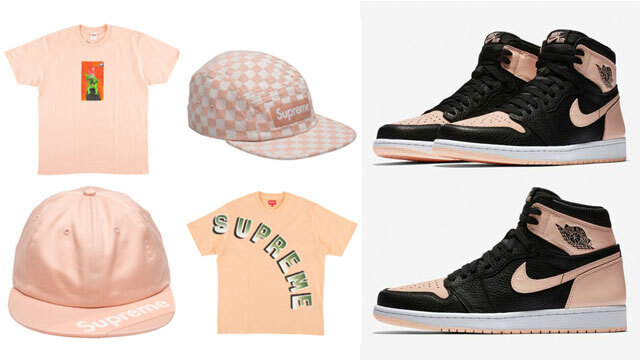 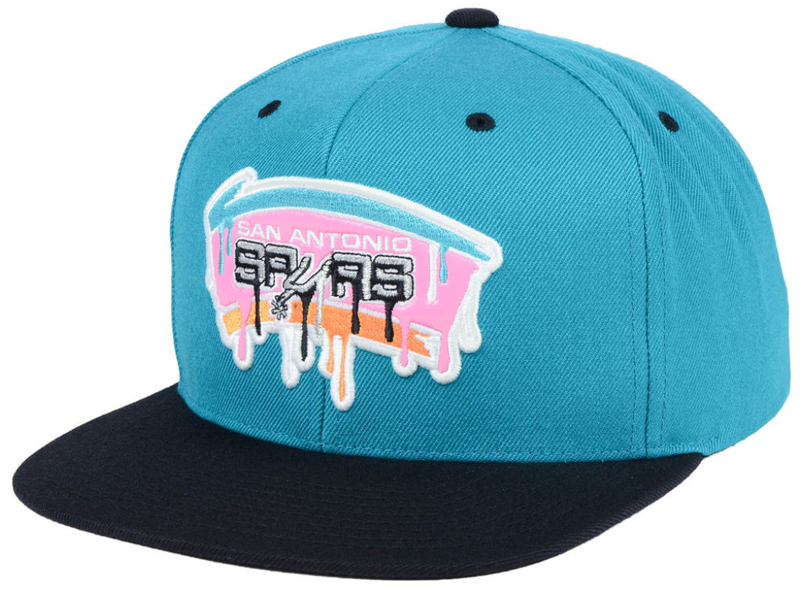 Featuring throwback Spurs colors that pair up perfectly with the South Beach 8s, as well as these Mitchell & Ness jackets, shirts and jerseys, showcased below are four different San Antonio snapback hats to hook including the Spurs Standard, Side Panel Cropped, Dirty South and Dripped caps to complement the kicks. 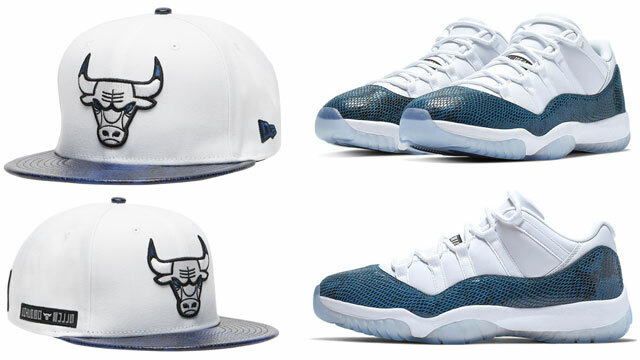 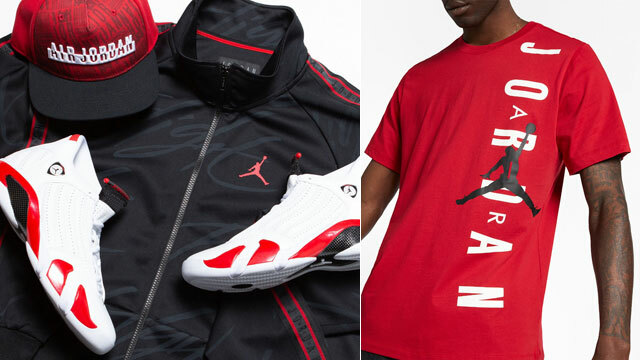 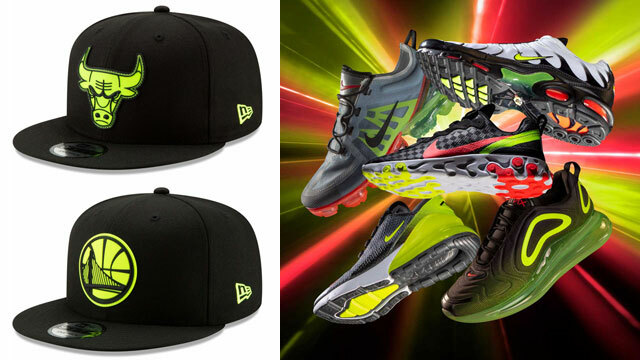 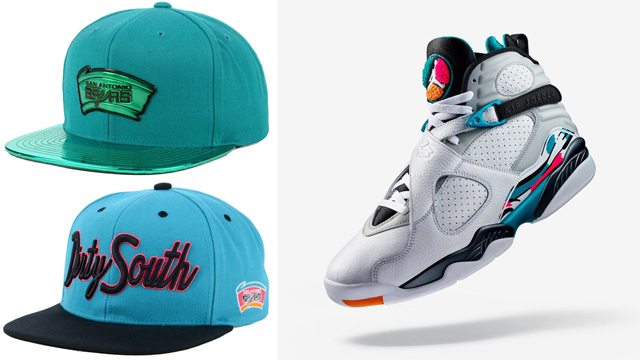 You can shop the AJ 8 Retro shoes and matching Spurs snapbacks below.